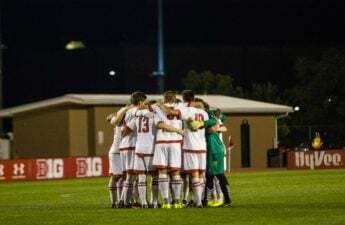 The University of Wisconsin men’s soccer team managed to move mountains this weekend as they won the Big Ten tournament for the first time in 23 years. Wisconsin has always been a strong Big Ten team, but past years have seen the Badgers either losing early on in the Big Ten tournament, or not even qualifying. This year, Wisconsin had the team it needed to make a strong statement — they just needed the opportunity. The Badgers entered the tournament with a large obstacle in their way. Their first game was against the No.1 seed Michigan, a team they had previously lost 2-1 on the road. Wisconsin needed to outsmart the Wolverines if they wanted to keep dancing in the tournament. 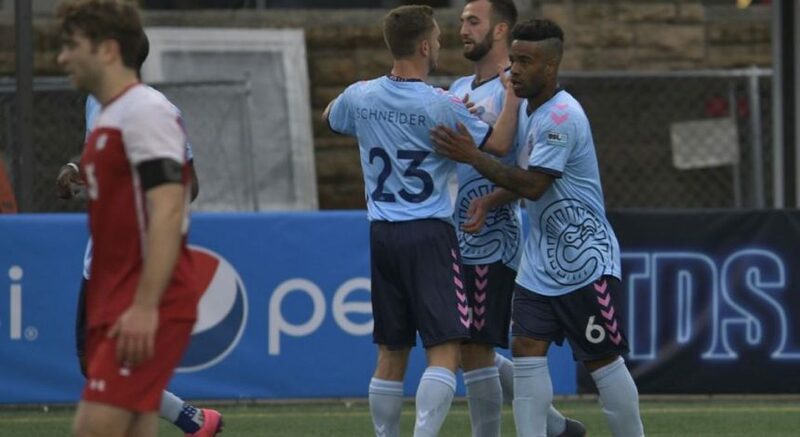 That meant that forwards and midfielders needed to capitalize on all of the opportunities that they could get, and the defense had to play their hearts out. While many expected the game between the Badgers and the Wolverines to be close, no one expected the Badgers to walk away as easily as they did. By the end of Friday night, Wisconsin earned their first victory of the tournament by upsetting Michigan 4-0. Wisconsin’s play on Friday night was nothing short of incredible, with goaltender Philipp Schilling making six saves to prevent the Wolverines from gaining a single point. Schilling’s performance truly made him stand-out among the crowd, but his most impressive feat would come Sunday night. The final consisted of the Badgers and the Indiana Hoosiers, both of whom were coming off of impressive semi-final performances. The game was long and gruesome, with both teams needing to perform at the highest level possible if they wanted to call themselves Big Ten Champions. It would be a grueling 90 minutes, with neither team managing to score during regulation play. Even another 20 minutes of overtime would not be enough to determine a winner, and the game would go into a shootout. In one of the most intense shootouts ever, Schilling found himself facing some of the best forwards and midfielders in the country. It would just be a matter of time, skill and focus to see who would win. 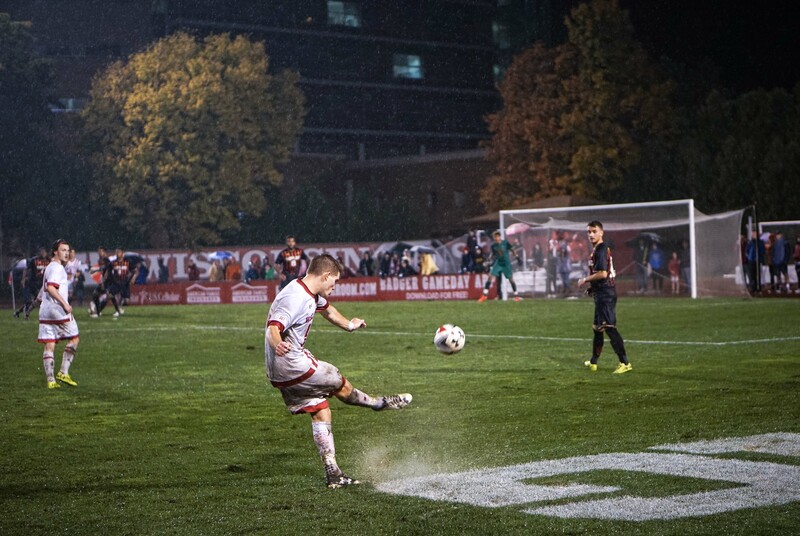 Schilling managed to only allow two of the four penalty kicks, while Indiana allowed all four Badgers to score, making Wisconsin the Big Ten Champions. Wisconsin marches forward by welcoming the University of Illinois – Chicago to the McClimon complex. The game is Thursday at 7 p.m., and fans should go cheer on Wisconsin as they try to earn a national title.